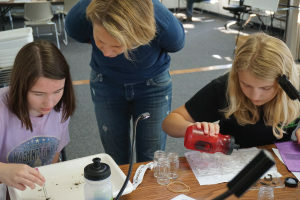 Identify bugs collected at our River Roundup e vent to help us measure the health of our local water! Sign up for one or both days. Thanks!